Tollundgaard Put & Take is one of the oldest angler lakes in Denmark. It is beautiful and the owner emphasizes that nature can be allowed to unfold. 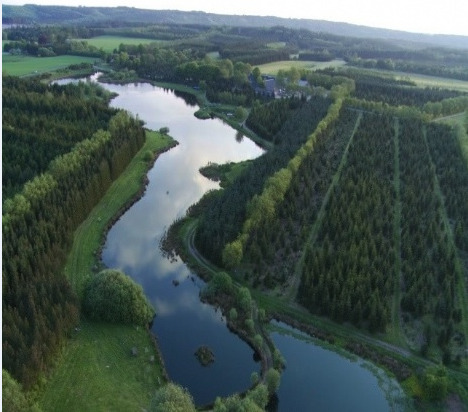 Tollundgaard Put & Take is a shallow fishing lake of 60,000 squaremeters.